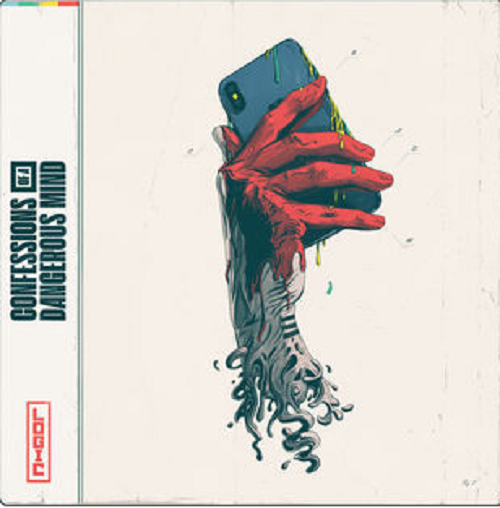 Logic’s new single “Confessions of a Dangerous Mind” was released on Mar 22 and the music video is to credit for much of its popularity. The video was released one day before the song, and got over 3 million views in less than one week. It was also featured on Apple Music’s Best of the Week shortly after released.